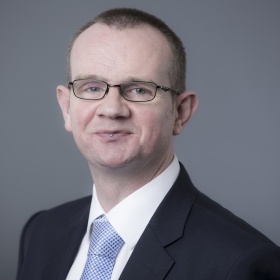 Mark Hoban has been Chairman of the Board of Directors since February 2015. Mark helps us set our strategic direction, making sure we can meet objectives and manage risks effectively along the way. Judith is a Non-Executive Director. 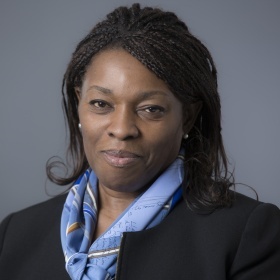 She holds a similar role with Invesco UK Ltd and is the Audit Chair at ICBC Standard Bank plc. As an experienced Managing Director and Chief Operating Officer, Judith adds over 25 years of financial services industry experience to Flood Re’s senior team. 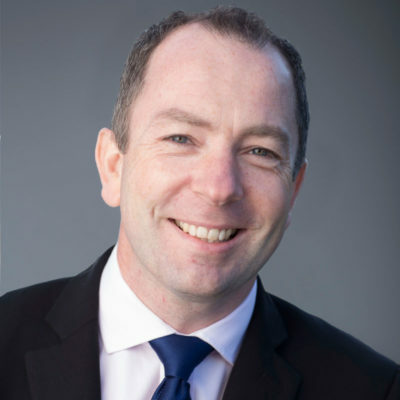 Huw Evans is our Senior Independent Director. 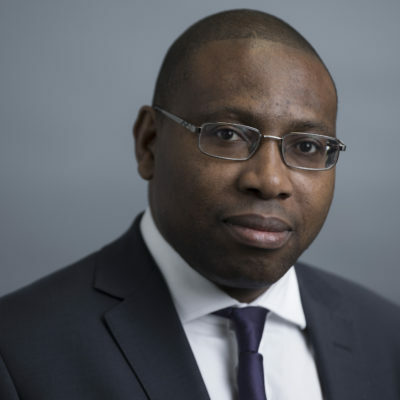 He is also Director General of the Association of British Insurers, having joined the ABI as Operations Director in 2008. 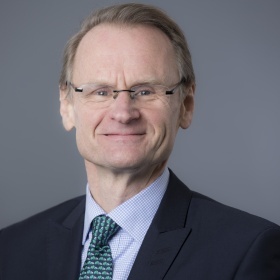 David Hindley is a Non-Executive Director. He is also the Chair of Flood Re’s Risk and Capital Committee. 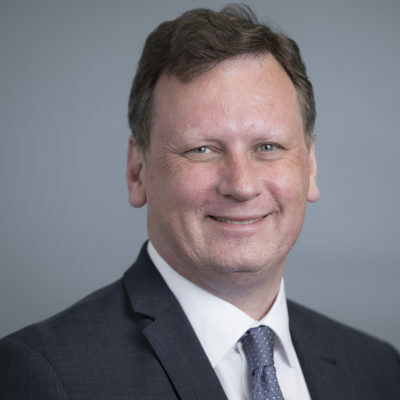 Drawing on over 30 years’ experience as an actuary, David holds several Non-Executive Director roles in the insurance industry. Claire is a Non-Executive Director. She is also Chair of our Audit and Compliance Committee. 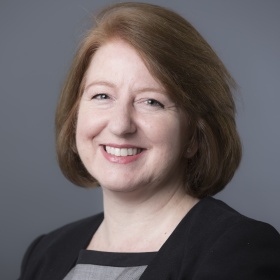 Claire has been a Board Member and Audit Committee Chair of Lloyd’s of London, a Board Member of the International Ethics Standards Board for Accountants, and is a Past President of CIMA. 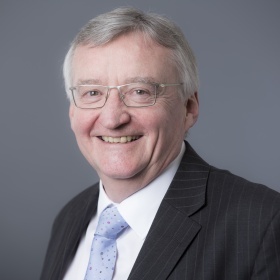 Paul Leinster is a Non-Executive Director. He’s also a Professor of Environmental Assessment at Cranfield University. 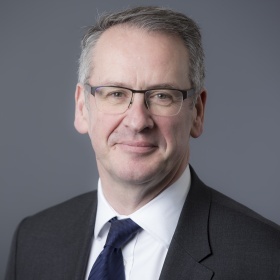 Paul offers advice to many public and private sector organisations, and is also a Non-Executive Director of a consultancy providing specialist product safety and regulatory compliance services. 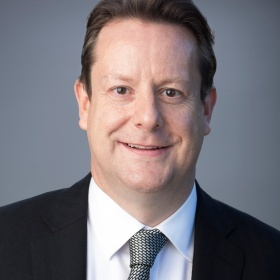 Andy Bord is our Chief Executive Officer. He also heads up our Executive Team. Andy previously worked for Capita, Staysure, BGL Group and Vodafone UK. Adam Golding is our Chief Financial Officer. He also sits on our Executive Team. Adam is responsible for all aspects of Flood Re’s finance, accounting, and capital management functions. Maxwell is our Chief Internal Auditor. Max is responsible for everything to do with Flood Re’s internal control environment, information systems and governance processes. 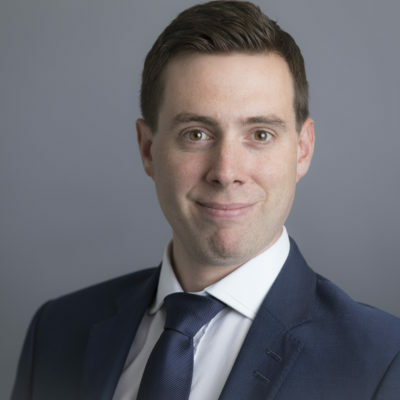 Maxwell has over 15 years’ experience in assurance and financial control covering insurance, reinsurance, and asset management. 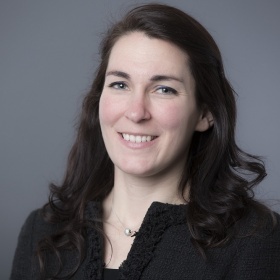 Harriet is Flood Re’s General Counsel. She is responsible for overseeing our legal and compliance framework and defining best practice corporate governance for the organisation. Harriet joined Flood Re from a Lloyd’s Managing Agency where she initiated its in-house legal function. Daniel is our Chief Risk Officer. He’s responsible for all aspects of our risk management framework. Before joining Flood Re, Daniel worked in the group Enterprise Risk Management Function of AIG Europe. Prior to that he worked at the UK Financial Services Authority, implementing Solvency II. Dermot Kehoe is our Communications and Transition Director. 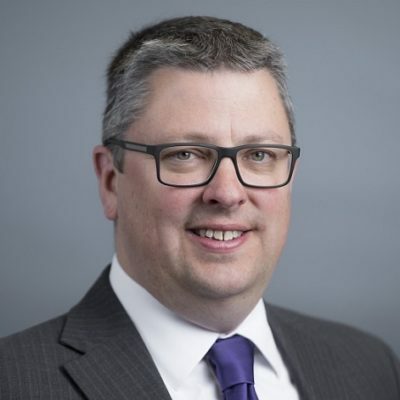 He takes the lead in setting our communications strategy and shaping the activities that will help us deliver a Transition Plan for the industry. Dermot has experience in strategic communications, public policy and journalism including at the NHS, Home Office and the BBC. Aidan Kerr is our Director of Operations. He’s responsible for making sure we can deliver our objectives. This includes oversight of Capita and Landmark, the firms delivering the key operational processes for Flood Re, as well as implementing Flood Re’s target operating model. Gary is our Chief Actuary. His responsibilities include building market links and ensuring Flood Re has the right capabilities in place. 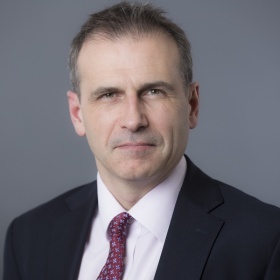 Gary brings over 15 years of actuarial experience to Flood Re, latterly as Head of Capital at Canopius where he was central to its successful preparation for Solvency II.